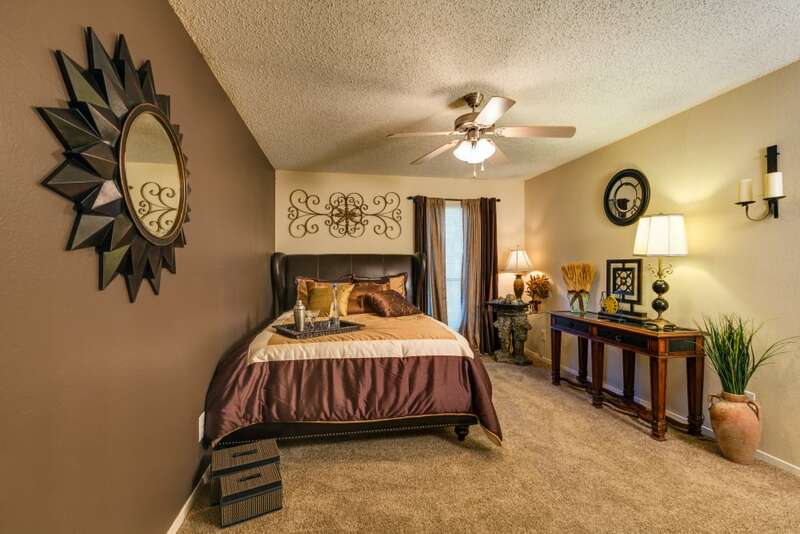 When you step through your front door at Grayson Ridge, a bright, inviting space welcomes you home. 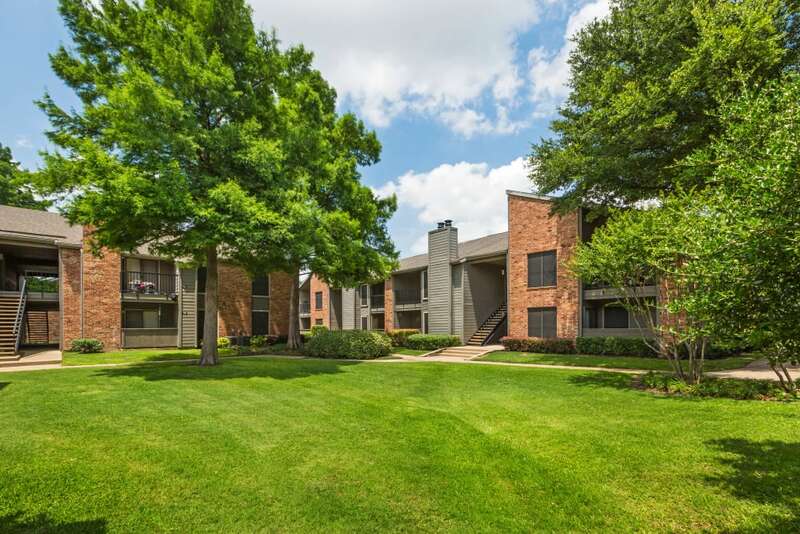 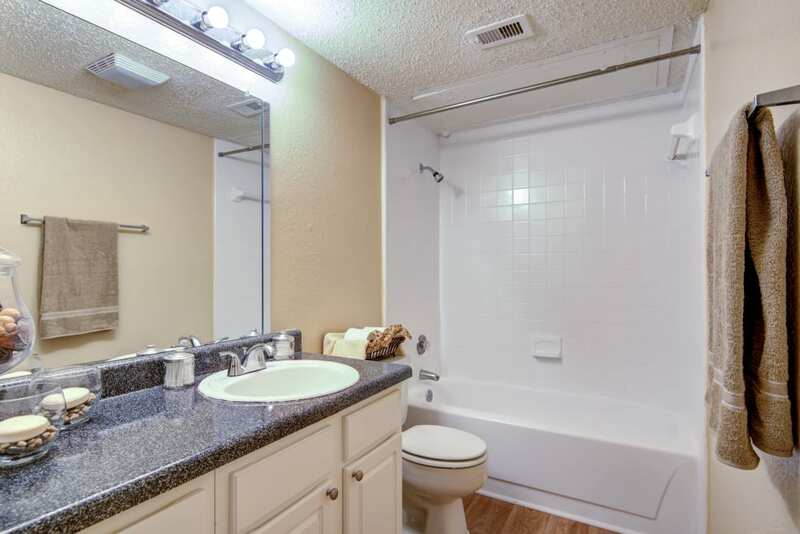 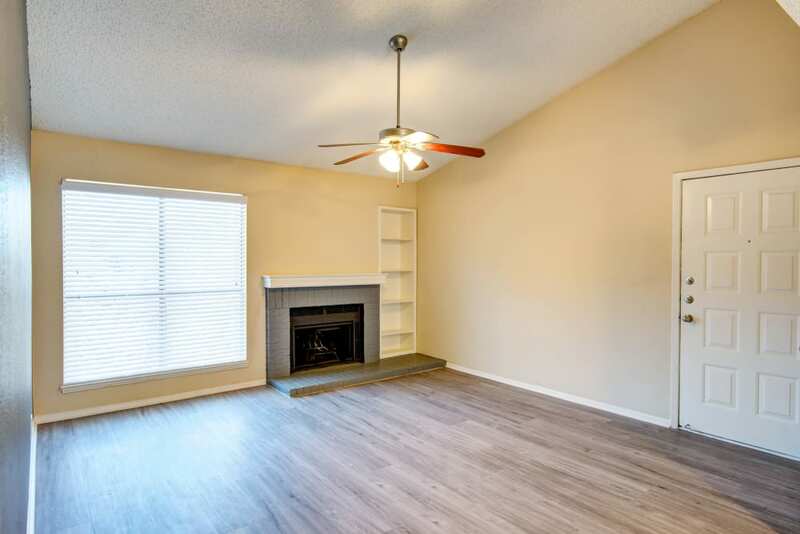 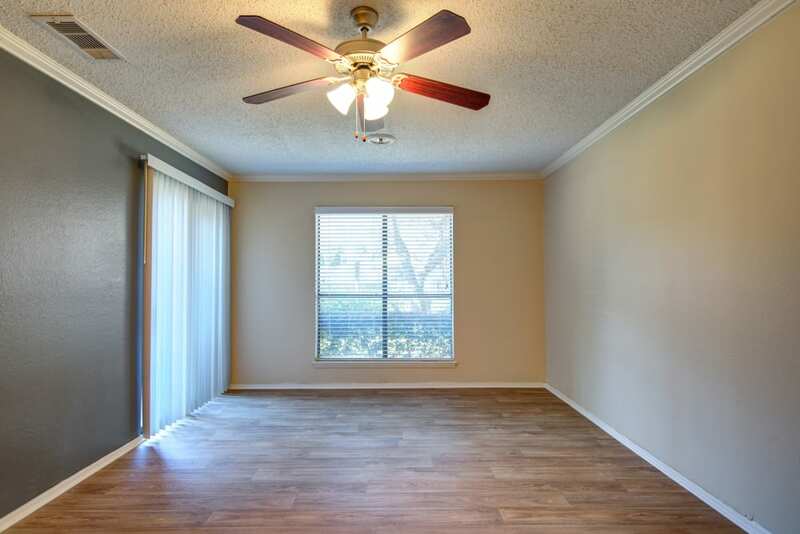 Our one and two bedroom apartments for rent in North Richland Hills, TX, offer wonderful features and amenities designed to enhance your way of life. 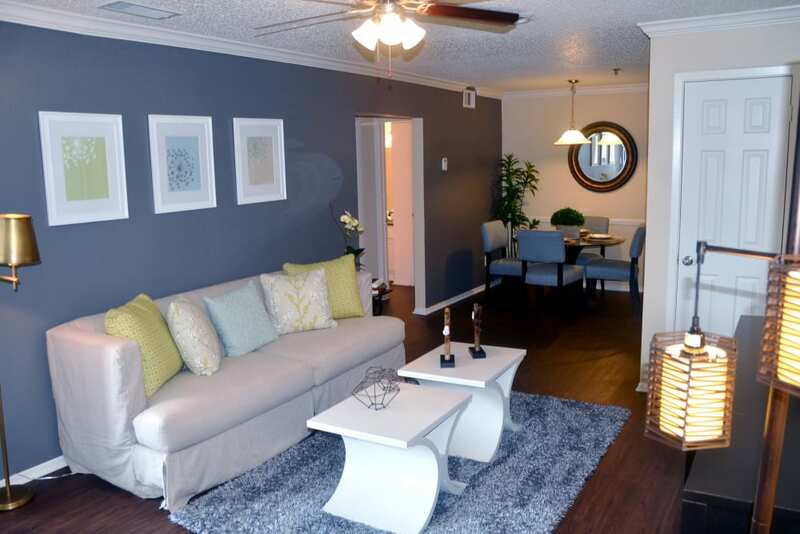 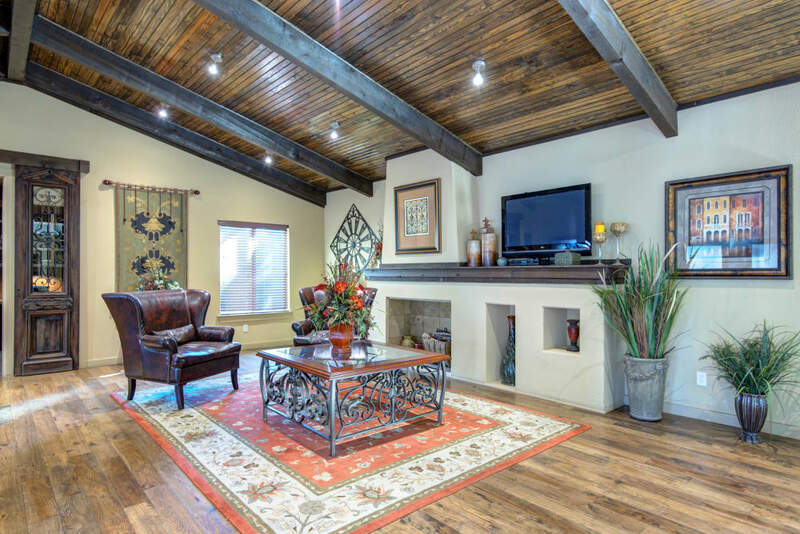 In each of our apartments, you’ll find designer touches like two-tone paint, crown molding, and wood-style flooring. 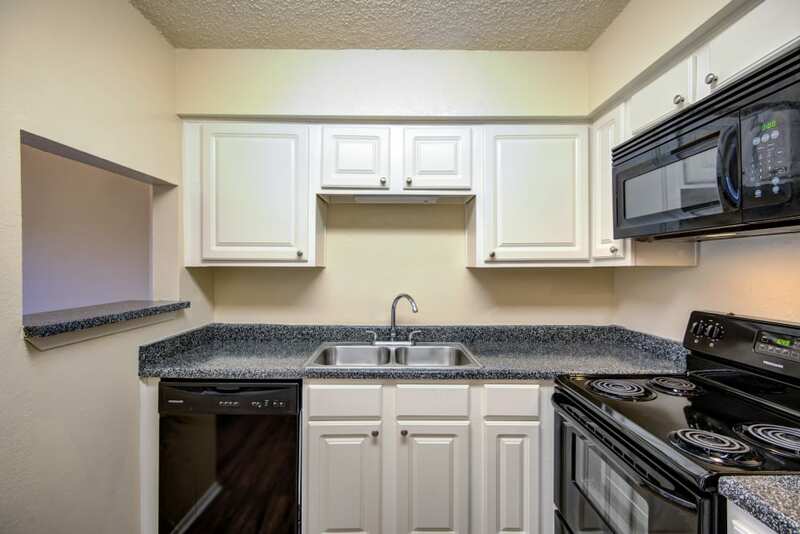 Each of our homes also include an open-style gourmet kitchen with modern black appliances. 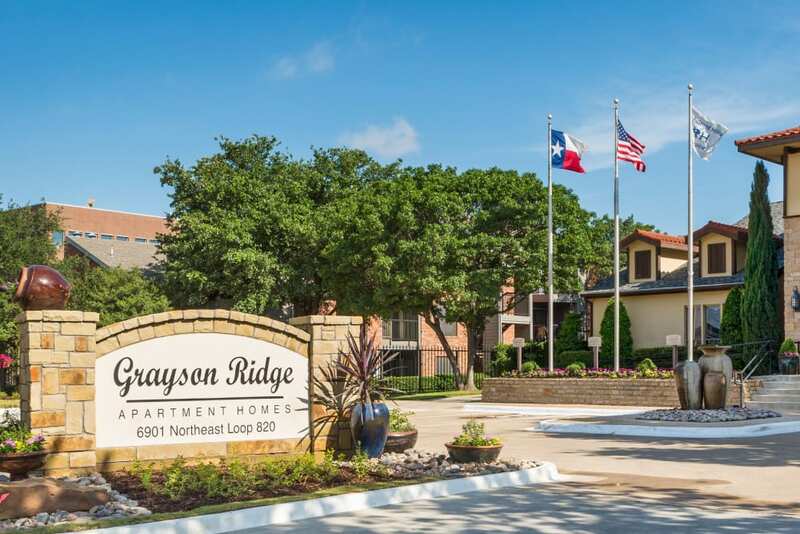 At Grayson Ridge, our outstanding amenities and caring management set us apart from the other communities in North Richland Hills. 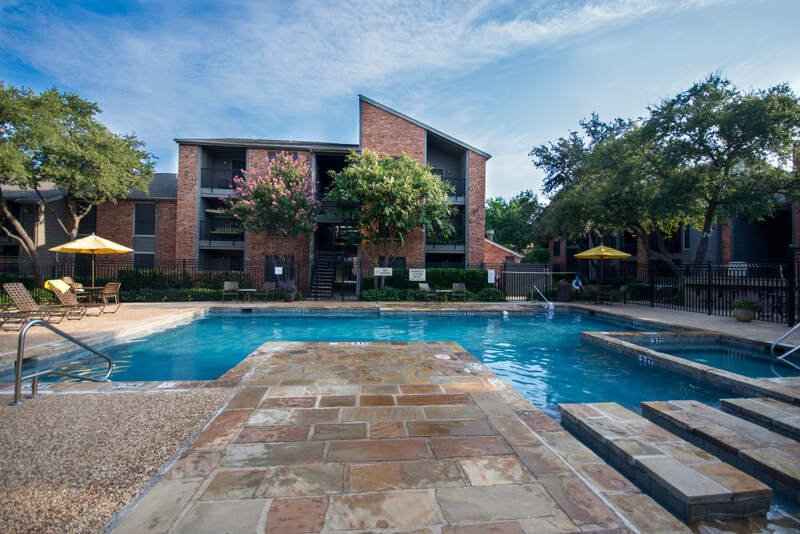 We’ve designed our amenities to enhance your daily experience and make the most of your time. 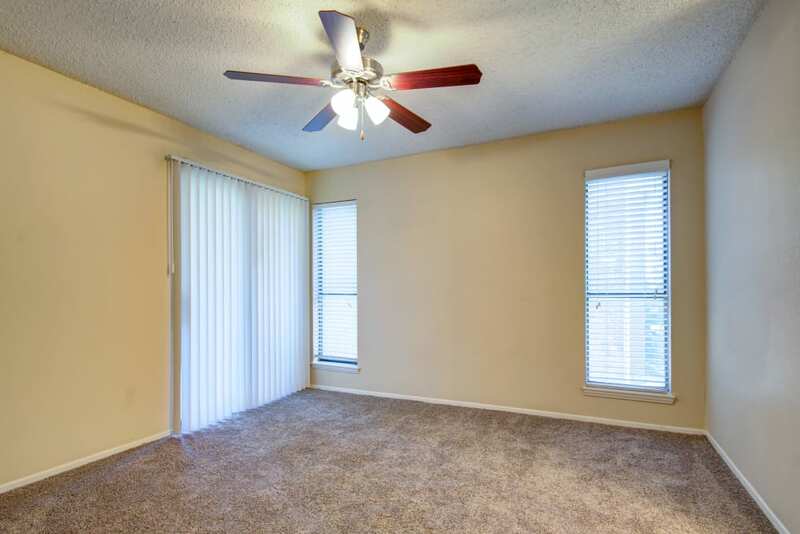 Need a quiet place to study or catch up on work? 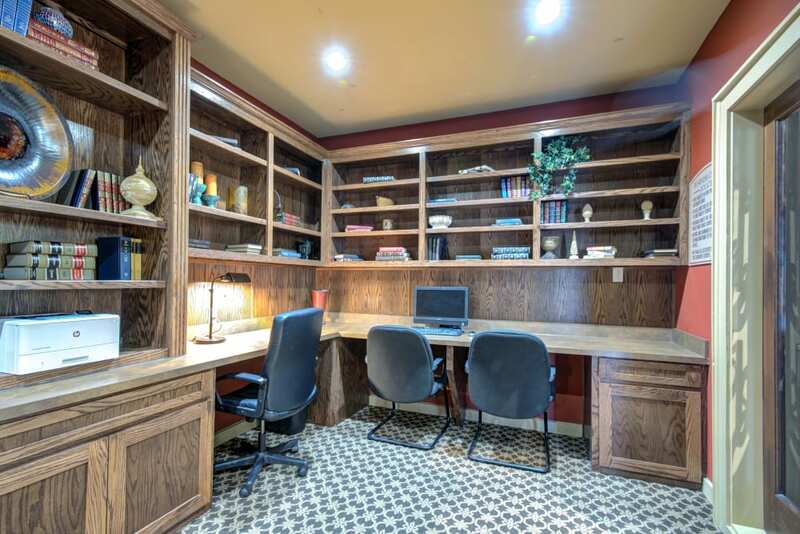 Head to the resident business center with shared library. 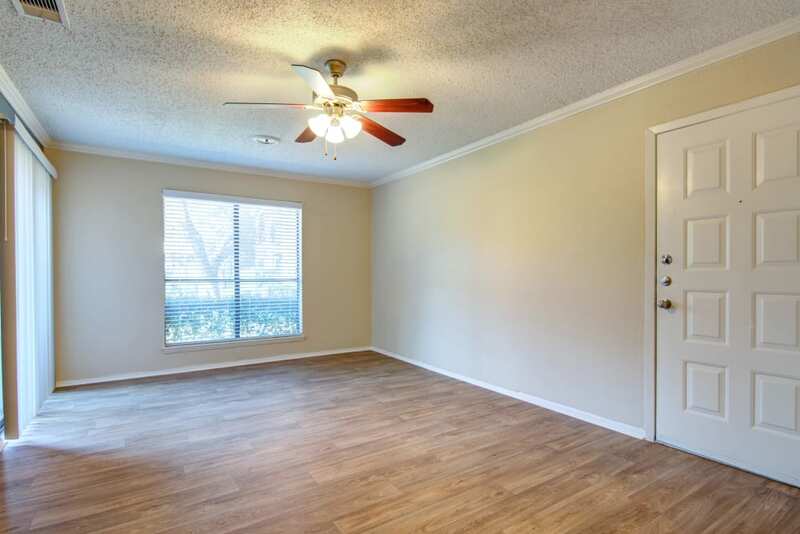 Trying to keep up on your exercise goals? 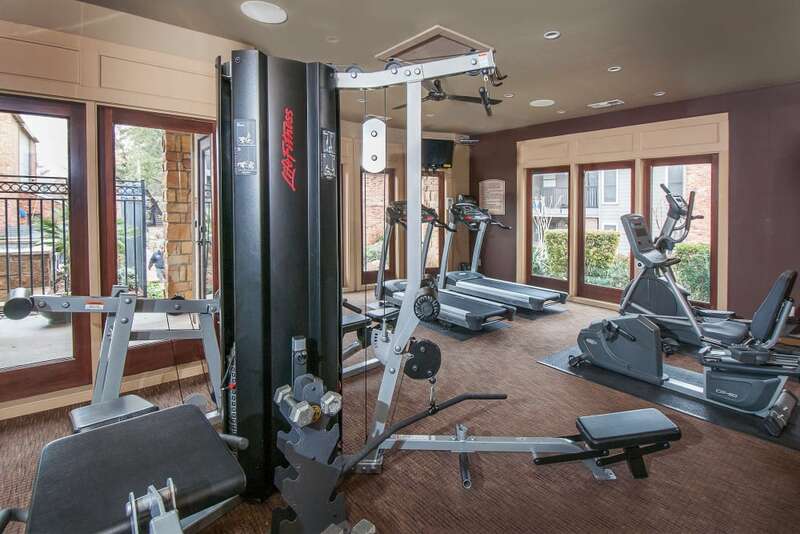 Fitting in a workout couldn’t be easier with our onsite fitness center. 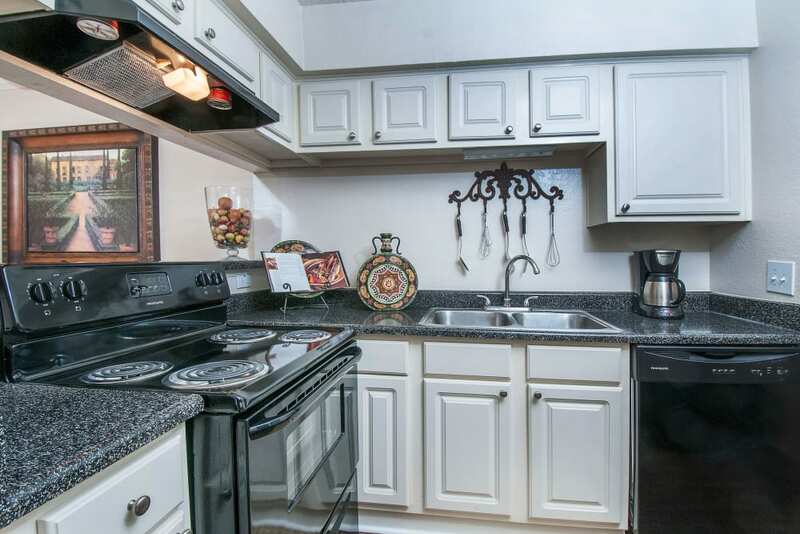 If you need an energy boost, swing by the cyber cafe and fill up your coffee mug at the gourmet coffee bar. 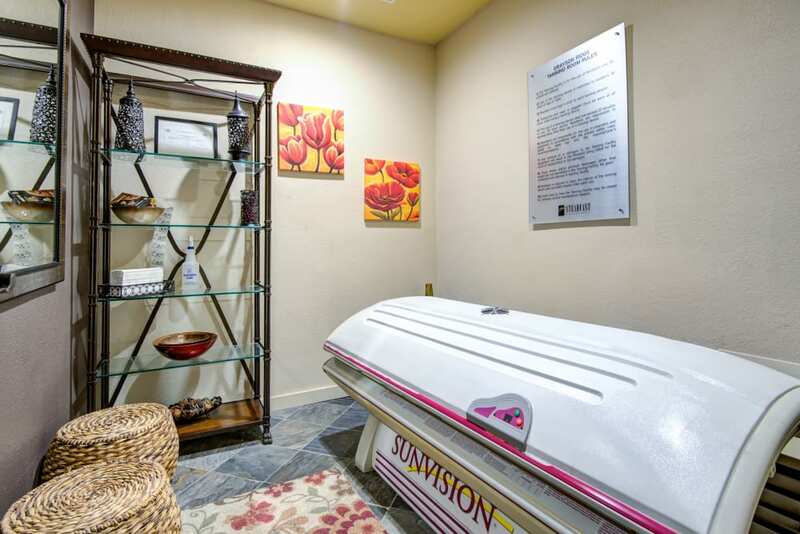 At the end of the day, soak your tired muscles and let your cares melt away at the outdoor spa. 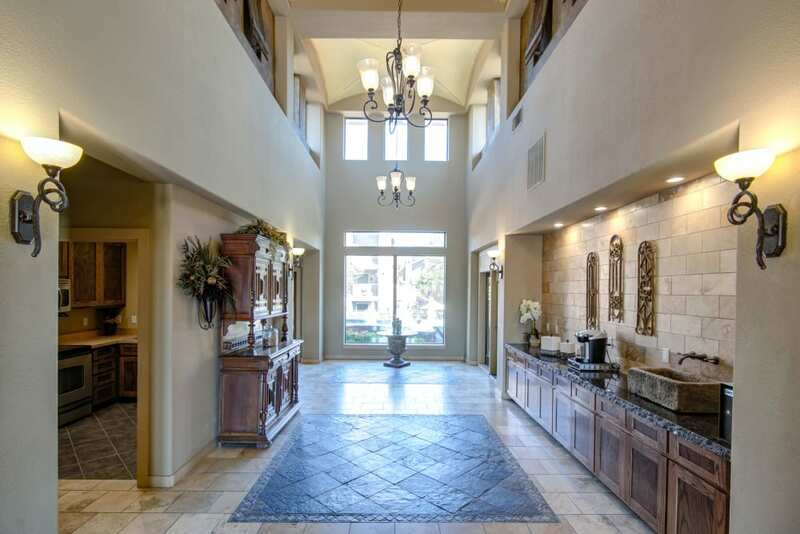 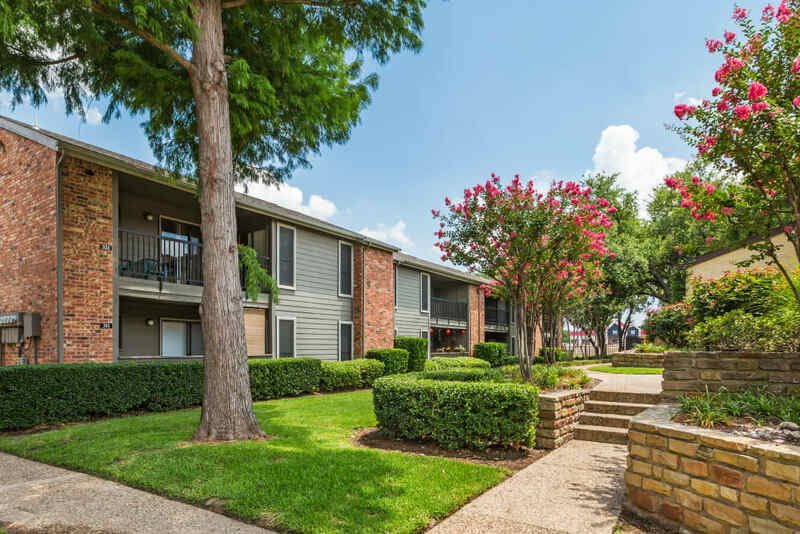 Want to learn more about our wonderful apartment community in North Richland Hills, TX? 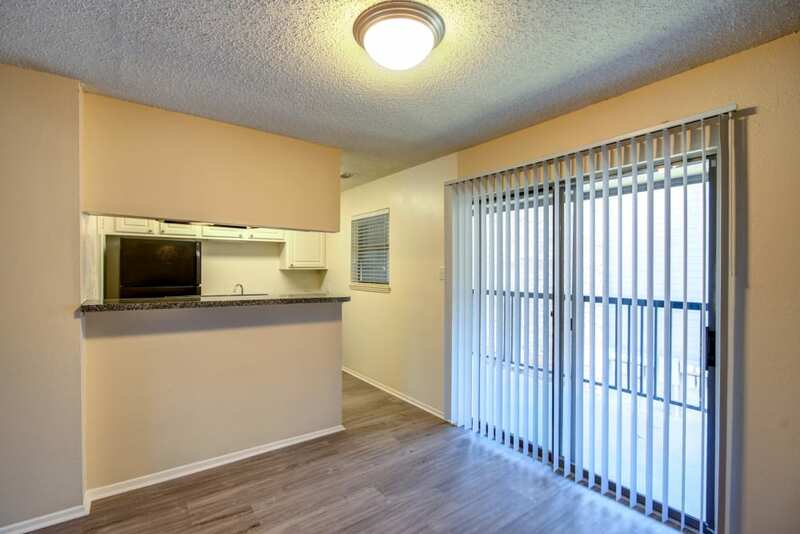 Contact us today and we will happily fill you in on the details.